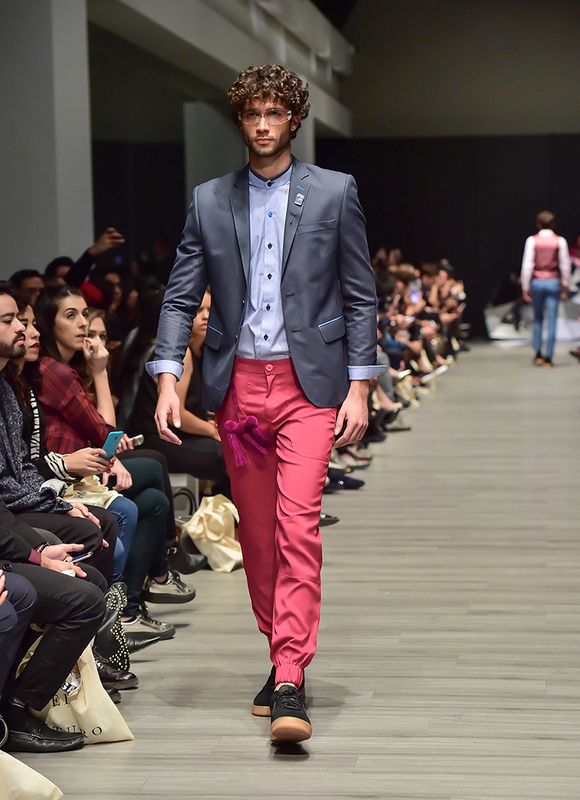 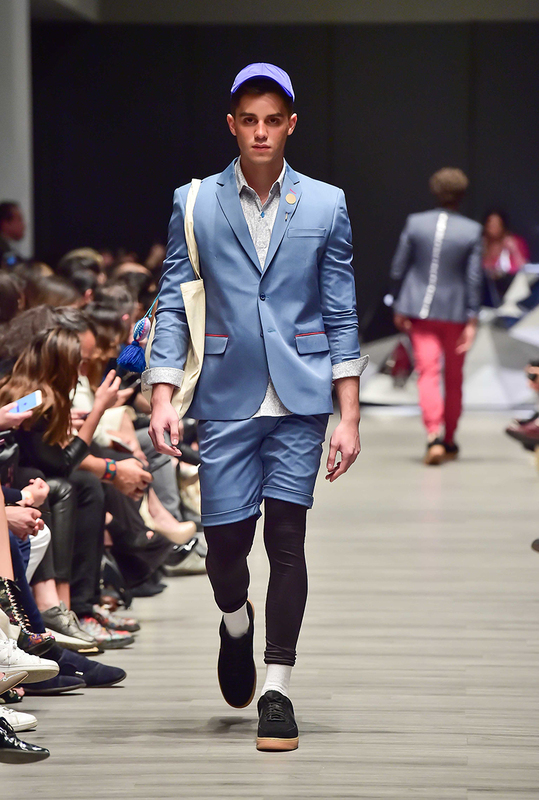 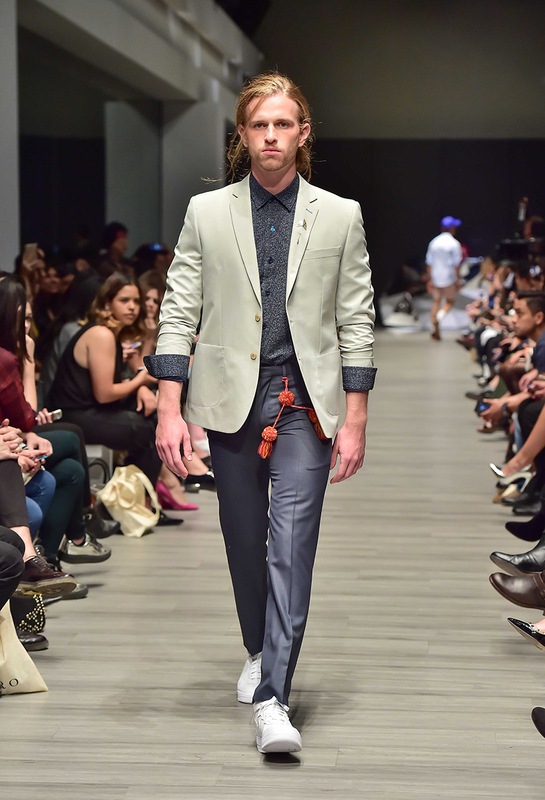 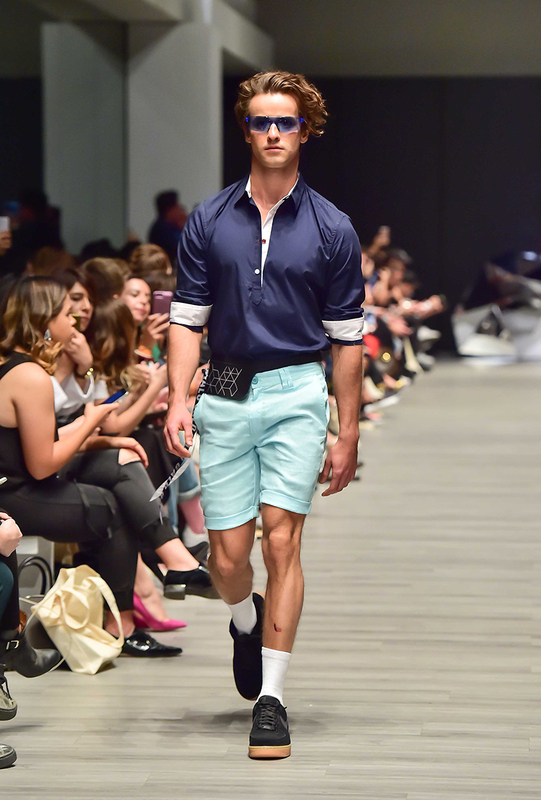 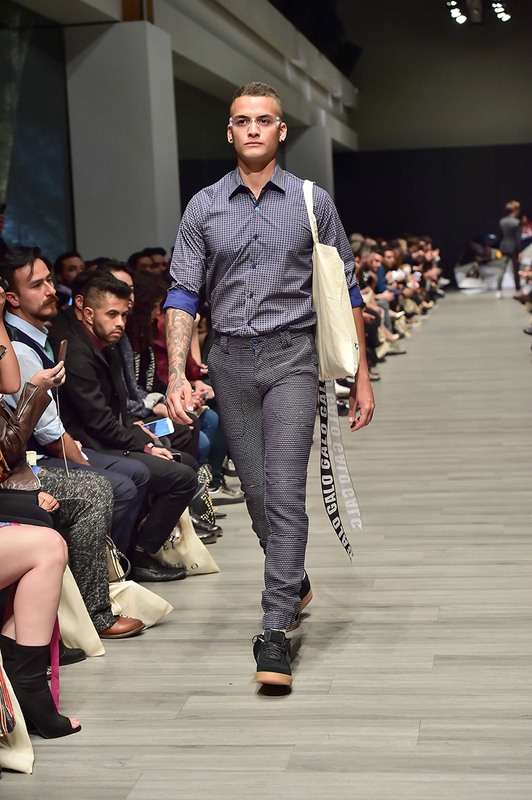 Galo Bertin presented his new collection duel autumn – winter 2014 in IM Intermoda, the most important event of the industry of fashion in Mexico. 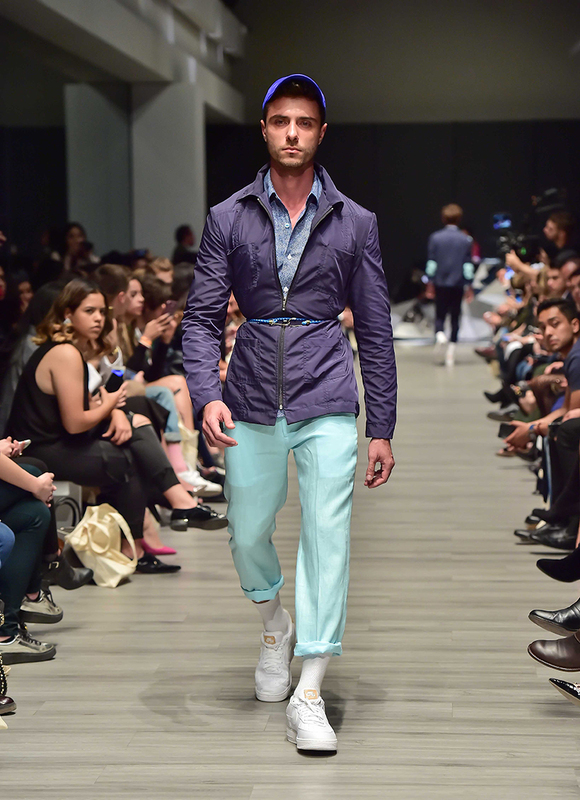 This designer committed to develop clothes that conform to the classic and elegant Mexican designed duel, a collection that reflects the attitude of the current man expressed through his clothes and his walk through life. 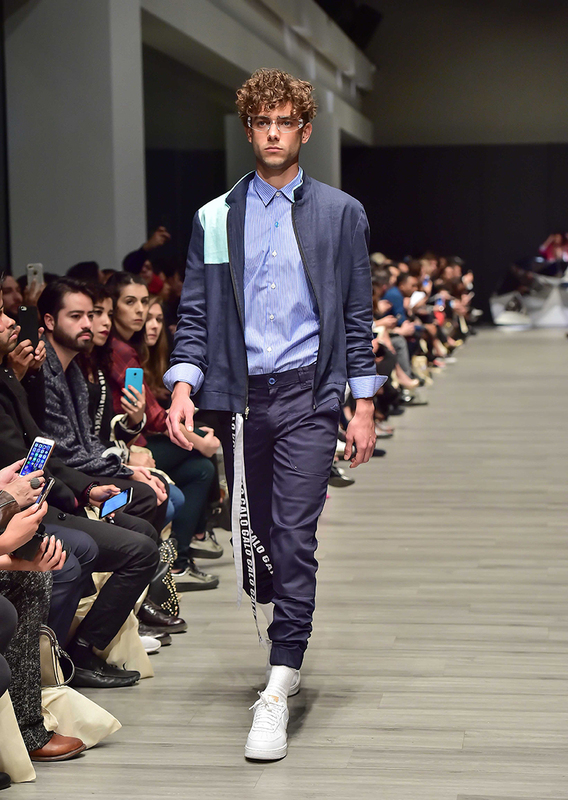 Autumn – winter 2014 is inspired by the reinvention of the man after a loss; overcoming ego and developing a renewed life attitude. 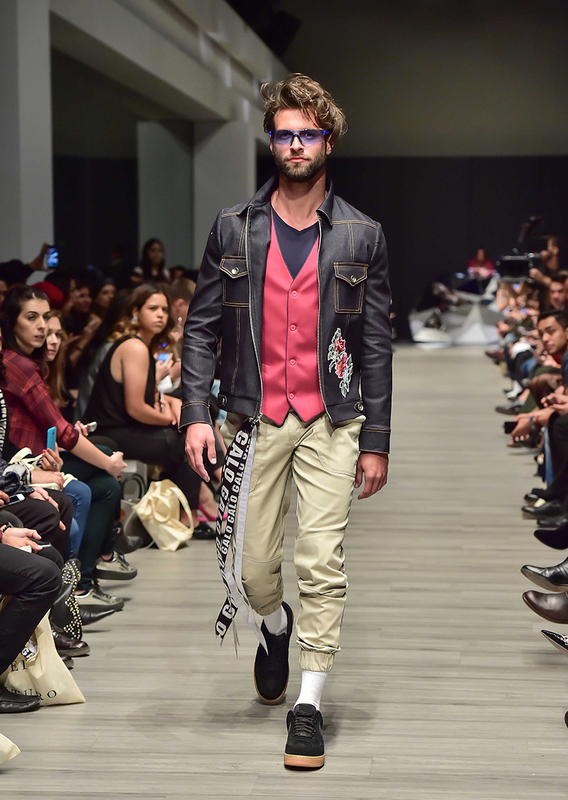 During the catwalk were distinguished pieces inspired in the dandy and the men of age 20’s accentuating the complexion of the modern man. 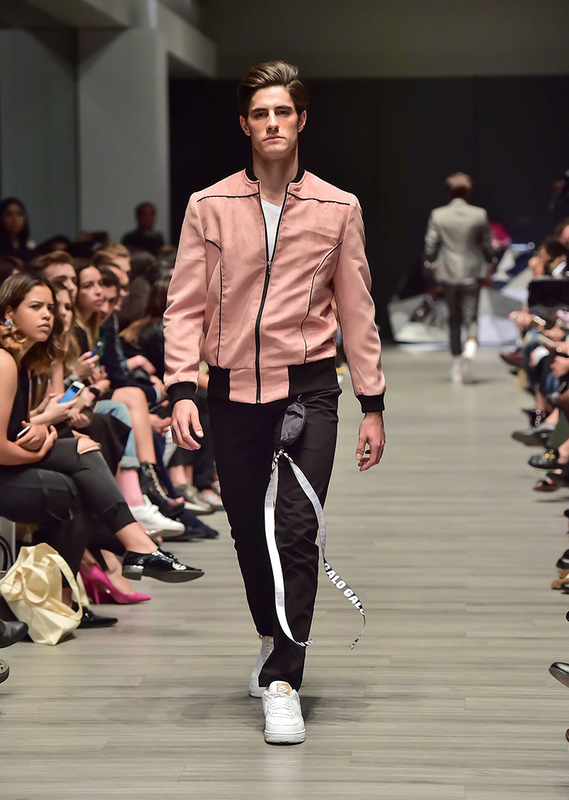 Textures, linings, details and buttons are the main frame this season despite being dark and formal reflected eternal mood of the passionate man Galo Bertin. 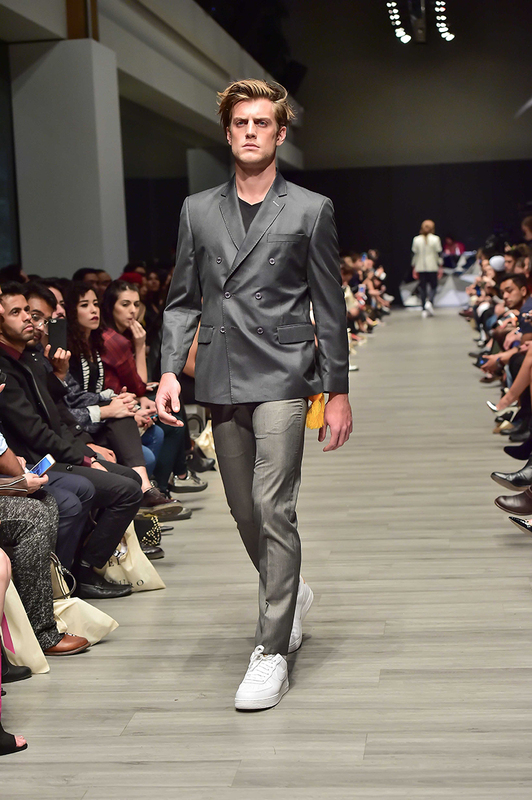 Duel is defined as a collection of classical, elegant and with a touch of rebellion. 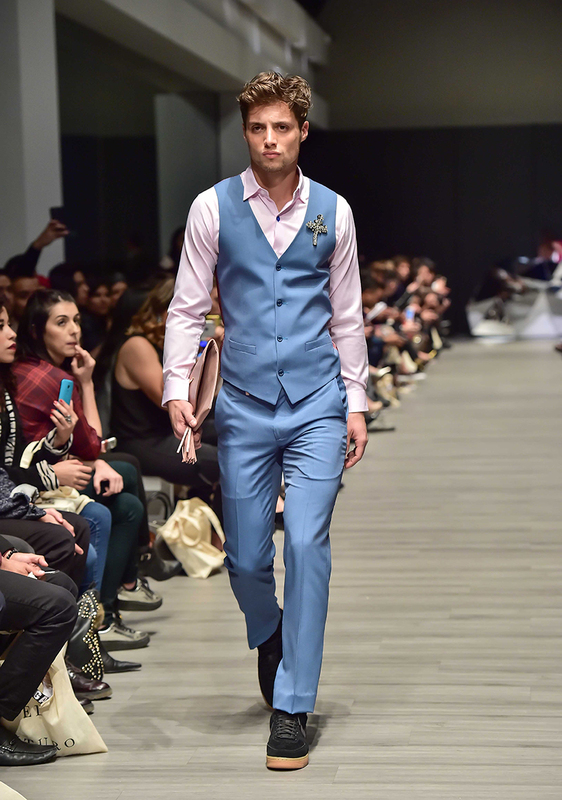 Showing a man lucky, smart, attractive, intelligent and successful; which can have anything you want in this life, delivered to a failed love; It was reborn with a grim, smart, classic and daring attitude of that State of mind that kept it submerged. 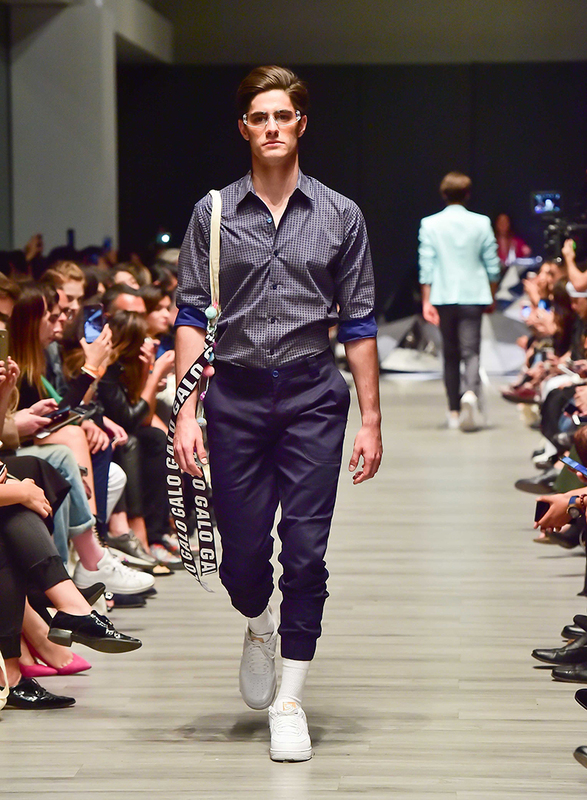 If nio had the opportunity to be on the runway, the designer will be on Google + in October where launched DUELING campaign and the fashion film of his campaign. 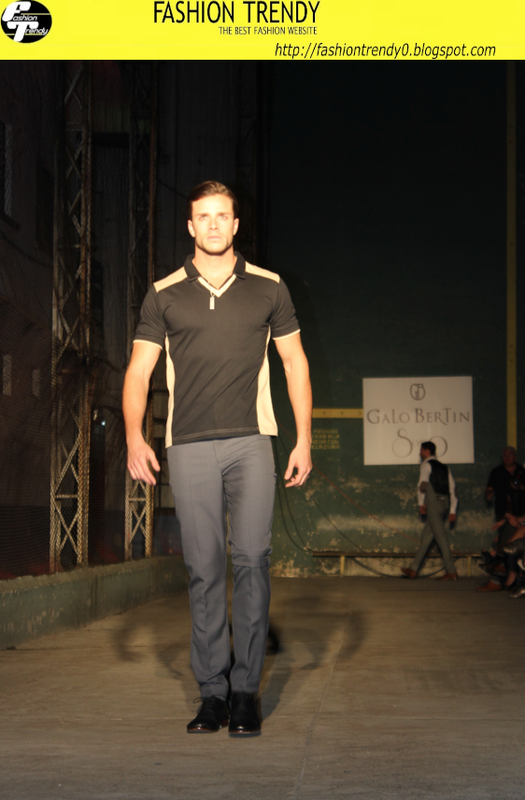 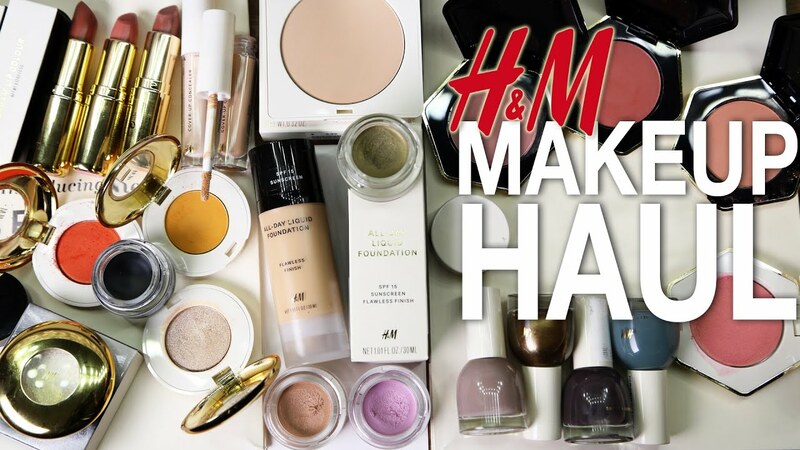 You share the best images your gateway #Fashionfans what is your favorite garment? 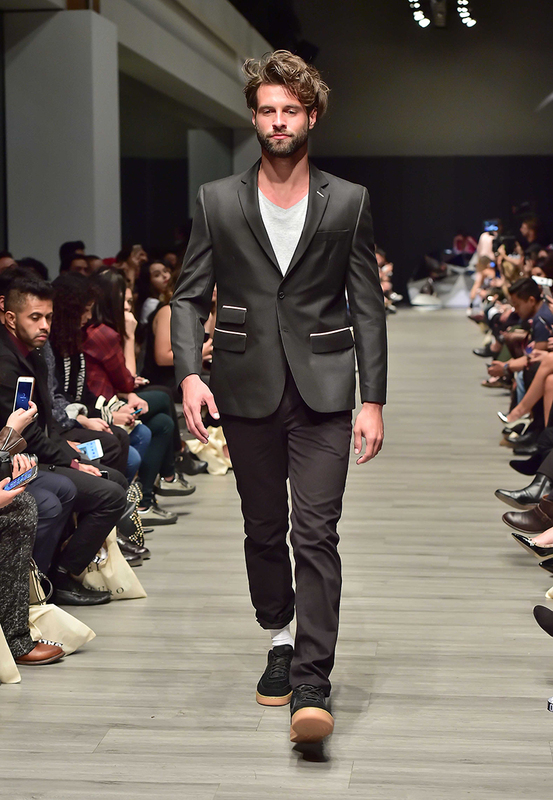 I already have the blazer I want!